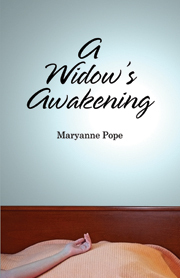 Widowed.ca welcomes Mills & Mills LLP! 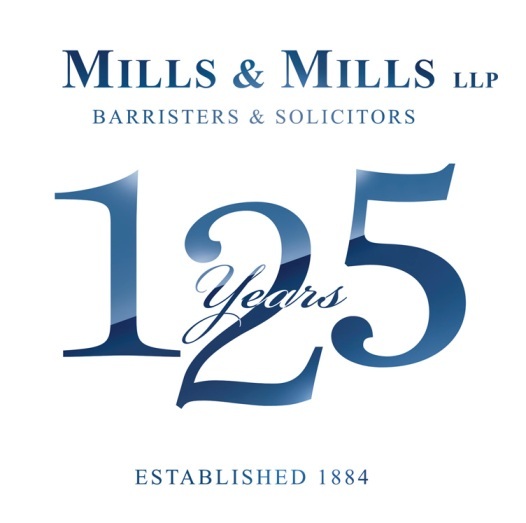 Mills & Mills LLP is a Toronto law firm established more than 125 years ago. Mills & Mills provides a comprehensive range of services of the highest quality to assist individuals through the difficult and complex legal issues that can arise following the death of a loved one. Mills Mills LLP provides legal services of the highest quality to businesses and individuals as well as to charitable and not-for-profi t organizations.